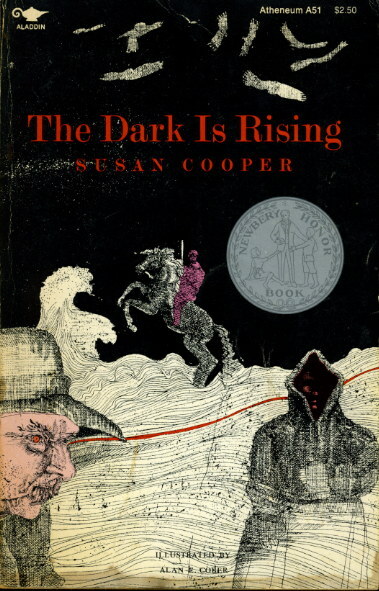 The Dark is Rising series. What do the above books have in common (besides being awesome, of course!)? They are all books that I have read aloud in their entirety. This might make you think I am a great mother, carrying on the bedtime reading well past the early childhood years. You’d be wrong. 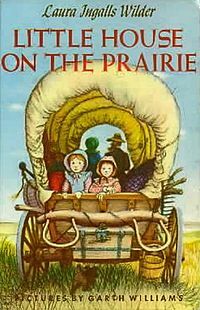 Because I did not read these books to my kids–I read them to my husband. I don’t remember how it started, but way back when we were first married–maybe even before–I started reading aloud to John, sometimes at bedtime, often on long car trips (there were many in those days), and even just sitting in the living room, when we got so absorbed in a book we just didn’t want to stop. We continued this even after we had kids. 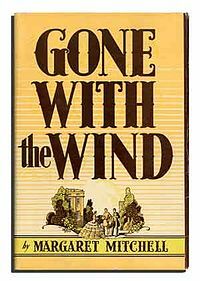 I can remember sitting out on the balcony of our last apartment, reading David Copperfield and feeling sad at the end of the nearly 1,000 pages, because we were going to miss the characters we had spent so much time with. I remember sitting in the living room of our first house, reading Gone with the Wind by the light of the Christmas tree, and hearing little Emily in the hallway, listening in. It was a great way to spend time together, doing something special without leaving the house, which would have required a babysitter. What I can’t remember is exactly when we stopped, or why. It was probably about ten years ago. Maybe we got too busy, having four kids and lots of outside activities. Maybe it was too noisy on car trips and we had to focus on amusing the kids instead of ourselves. Maybe we were so tired at bedtime that we just fell asleep. For sure, part of it was that Emily got old enough to babysit, and we were able from then until recently to leave the house whenever we wanted to spend time together without the kids. But now that has changed. The big boys are still at home, but not much. They have active social lives that keep them out of the house most of the time on weekends. If we want to be assured of a babysitter for a special occasion, like a wedding or an anniversary, we have to make a plan with them in advance (because we are not THOSE people, who expect their teenage kids to take care of their little siblings no matter what–we always ask.). William is 11–old enough, in our opinion and his, to stay alone at home for an hour or two, in the daytime hours. But he is not old enough to be responsible for seven-year-old Lorelei, day or night. So we are spending more time at home in the evening than we have in years. And it occurred to me that reading aloud would be a much nicer way to connect than playing on our separate computers all night. 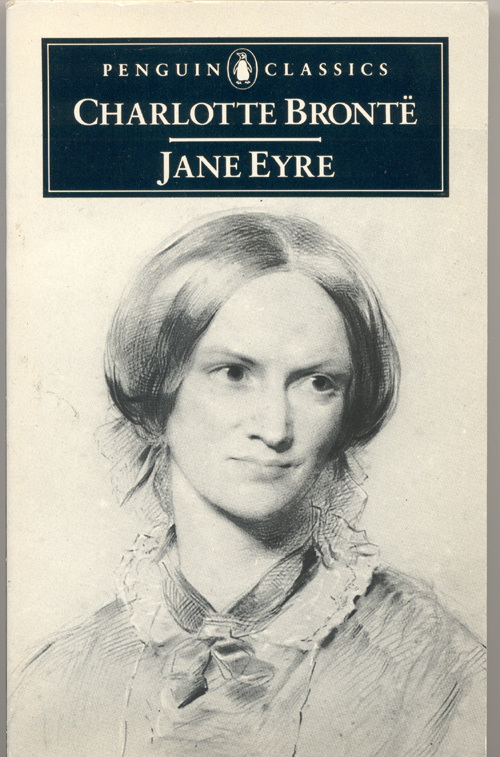 I’ve been wanting to read Jane Eyre to John for some time. Then Wuthering Heights. I can’t wait! My husband and I read The Hobbit to each other when we were first married. That totally was fun. Good call on all of these. We should get back into it. What a cool idea! I used to read to my husband early in our marriage, but now I usually only read to the kids. Thanks for linking to Quote Me Thursday! As you can see I wrote this some time ago. And I read him one chapter of Jane Eyre. Then we stopped again. We are too tired for this right now–we fall asleep!